Newton's Cleaning and Restoration, LLC is a locally owned cleaning and restoration firm that has been conducting business since 1971. 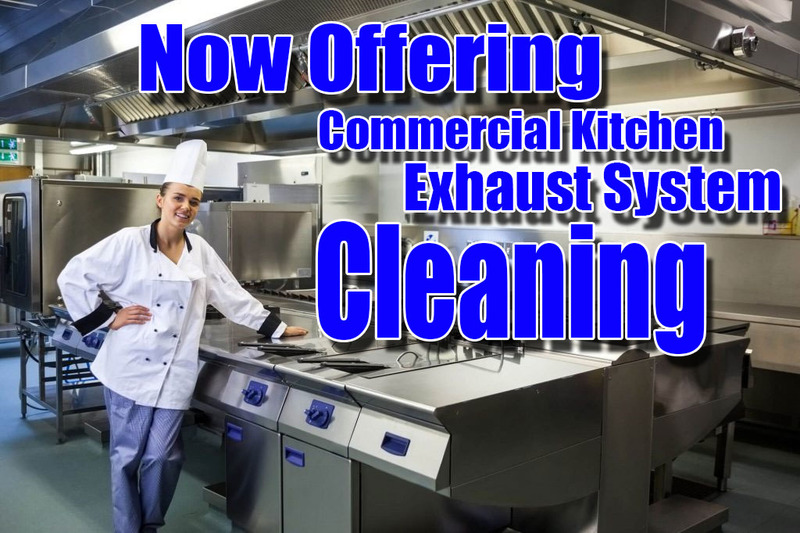 Newton's specializes in carpet cleaning, water restoration, fire, smoke, and odor related cleanup in addition to duct and kitchen exhaust cleaning. We at Newton's pride ourselves on handling any job that comes our way, no matter how big or small. Our reputation for honesty and quality is built upon years of working hard to provide the best service with fair and honest pricing. We guarantee all of our work on any of our cleaning services, and we are confident you will receive the most thorough cleaning ever. Finding somewhere to store your furniture and personal items during a major cleanup can sometimes be quite challenging. Newton's understands this and are happy to solve your storage issues. We will even take care of waste removal. There aren't many cleaning services we don't offer, so give us a call today for a free estimate.